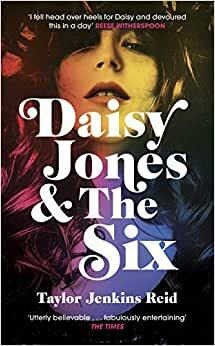 And there were the men surrounding them- the feuding, egotistical Dunne brothers, the angry guitarist chafing on the sidelines, the drummer binge-drinking on his boat, the bassist trying to start a family amid a hedonistic world tour. They were creative minds striking sparks from each other, ready to go up in flames. 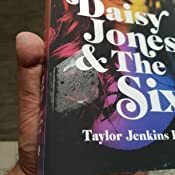 Start reading Daisy Jones and The Six on your Kindle in under a minute.